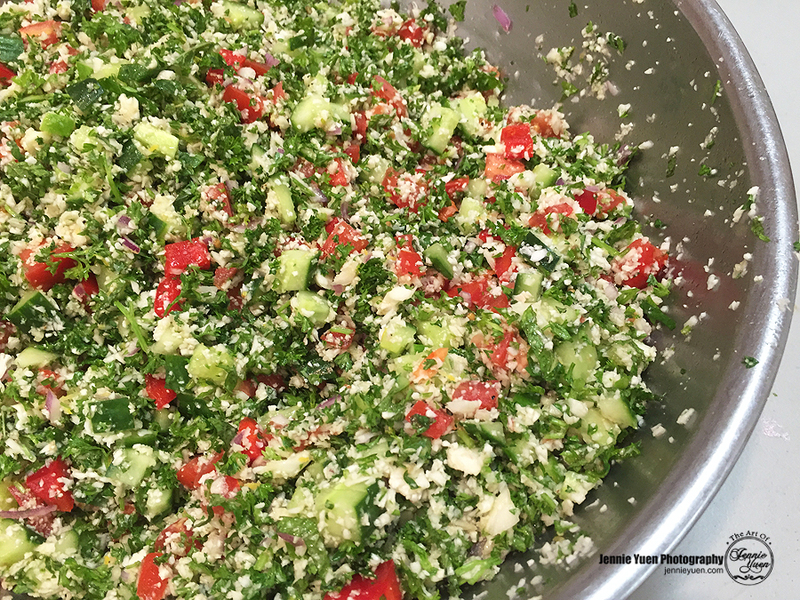 Tabouli (Tabouleh) is a simple Mediterranean vegetarian dish; a parsley salad. 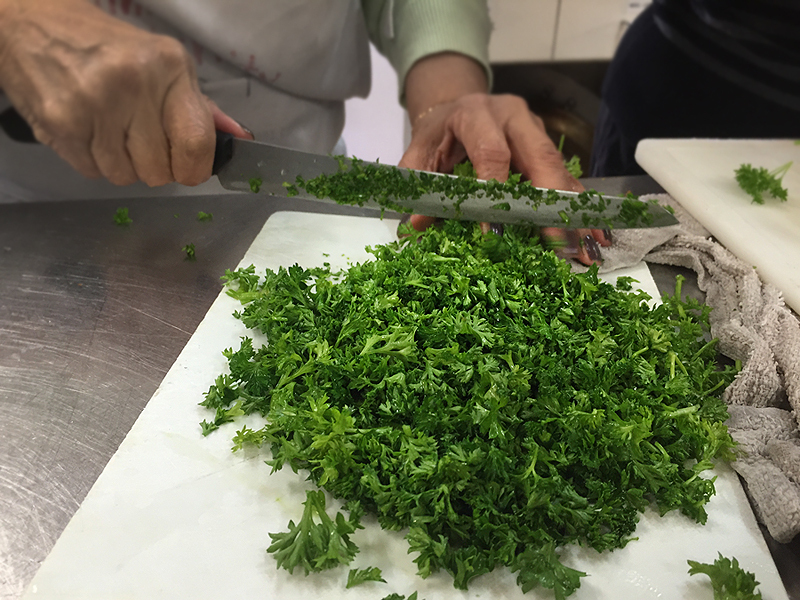 It is made with bulgur wheat and a mix of very finely chopped vegetables. 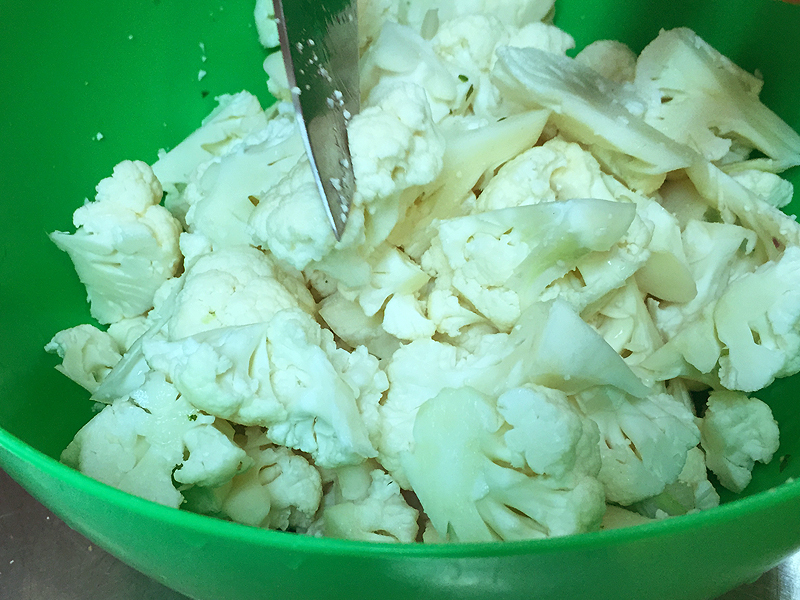 Instead of using bulur wheat, we will be using finely chopped cauliflower in this variation. You can also sub couscous or quinoa. This is a very simple dish, easy to make, and no cooking required. 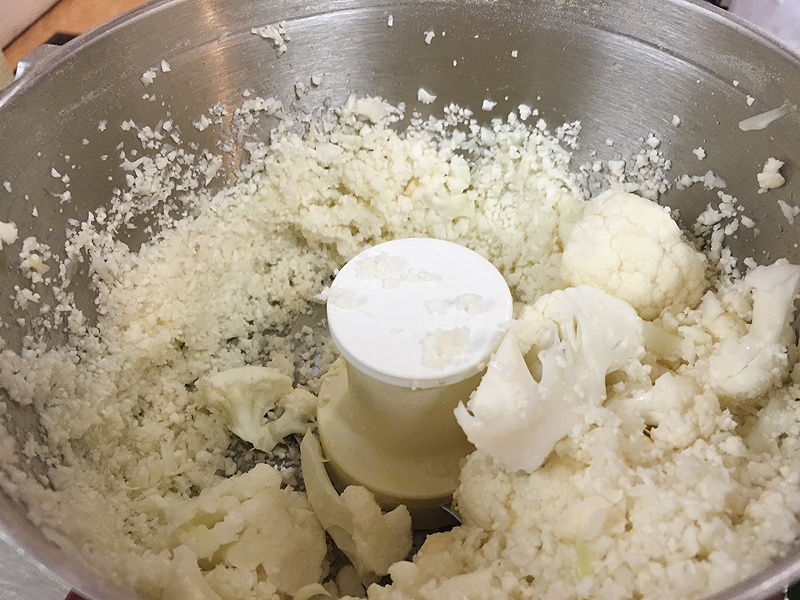 1) In food processor, pulse cauliflower until it is finely minced. Transfer to a large bowl. 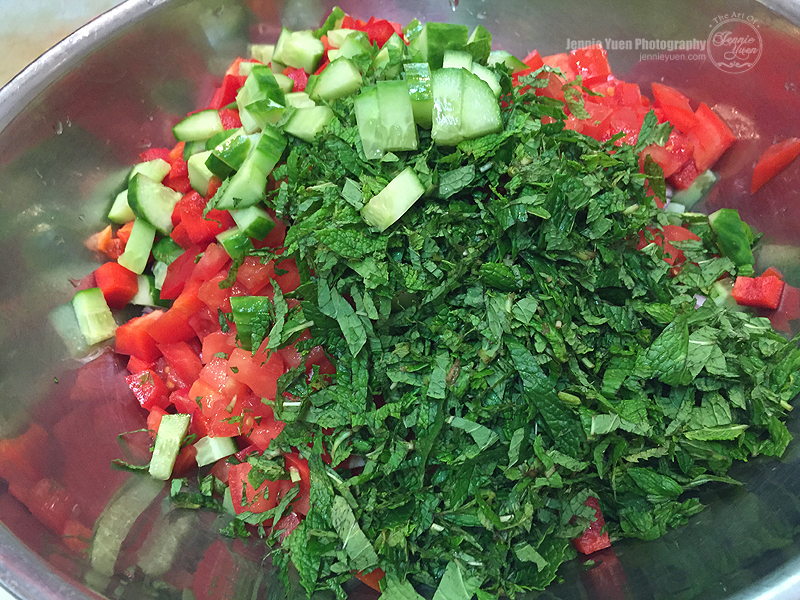 3) Add remaining chopped ingredients and mix thoroughly. 3) Taste and adjust seasonings as needed.